UVA Medical Center’s West Complex houses administrative offices for the Division of Hematology & Oncology. on the sixth floor of the West Complex, room 6002, UVA Medical Center. Map. 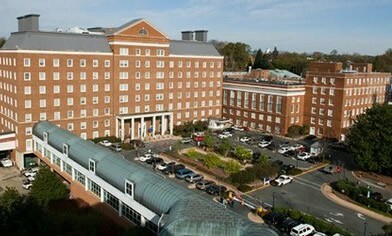 * For patient-related information, go to the UVA Cancer Center website.